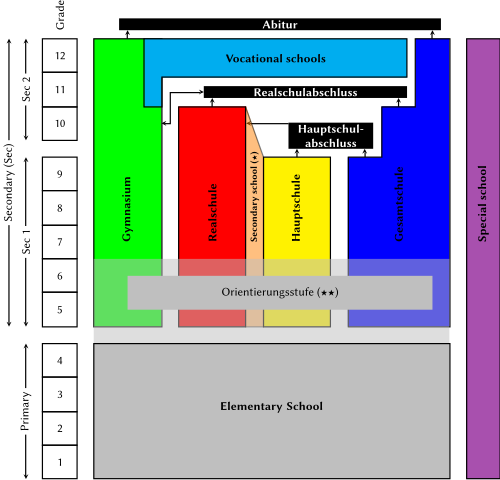 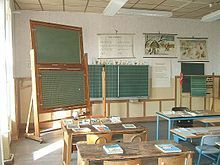 During the Nazi era (1933–1945), teaching of National Socialist ideology was integrated into the school system, however the basic education system remained unchanged. 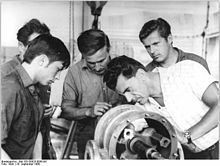 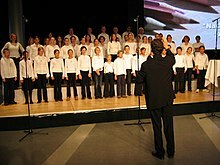 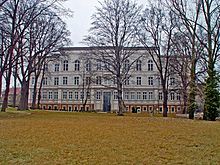 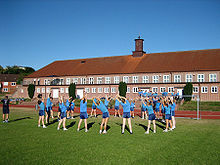 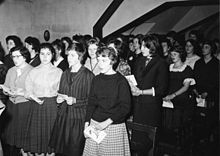 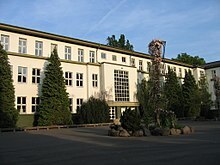 The Hitler Youth accepted students aged 7–18, and education often focused more on Nazism and Nazi-related activities, rather than traditional academic subjects. 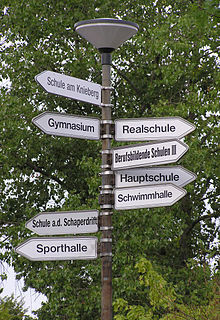 Children who were not interested in learning about Nazism would automatically have all other aspects of their education suffer, and risk never graduating from school.